Actor Prabhas, who became a household name across India with the two Baahubali movies, says that he might accept an offer from Bollywood after wrapping up the big-ticket Saaho. 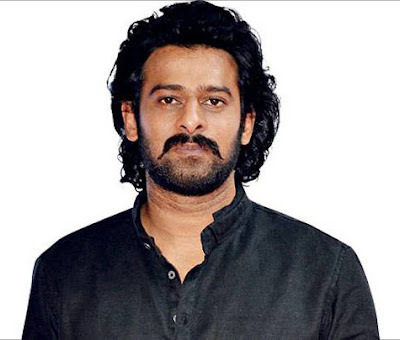 There’s speculation about Telugu film actor Prabhas soon making his Bollywood debut — the smash hit Baahubali films, in which he played the lead, weren’t strictly Bollywood, though the Hindi versions gave the films an all-India audience. 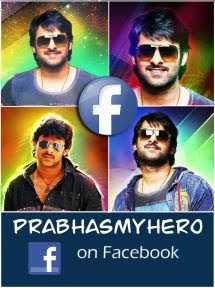 However, Prabhas says there’s still time. He plans to first finish his cinema projects in south India, especially the big-ticket trilingual action film, Saaho, co-starring Bollywood actor Shraddha Kapoor. The actor says that more than the language of a film, what interests him are stories with a universal appeal. Such stories, much like Baahubali, have the potential to do well all over India, and in overseas markets, feels Prabhas.